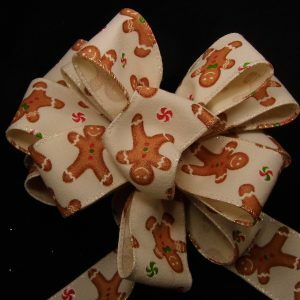 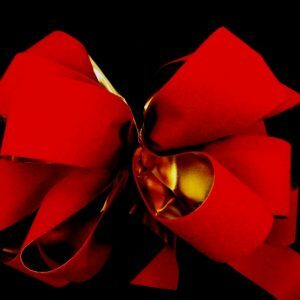 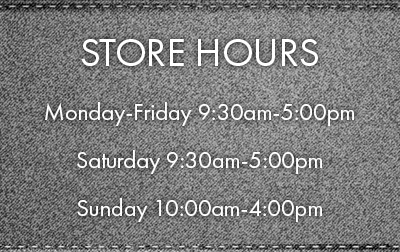 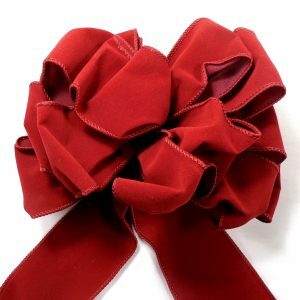 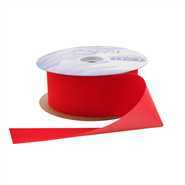 Velvet Ribbons for Christmas – We offer the hard to find velvet ribbon, both wired and unwired. 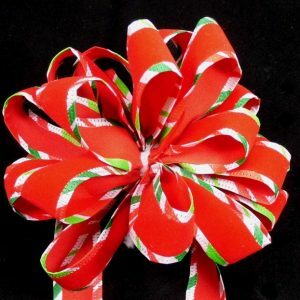 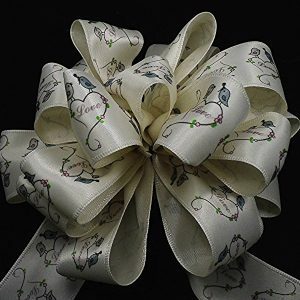 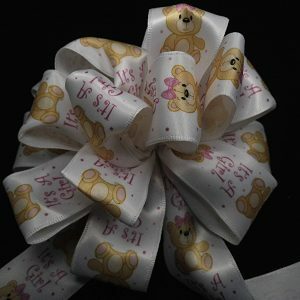 These ribbons are great for outdoor decorating. 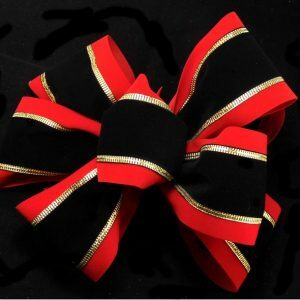 The wire helps hold a bow’s shape through all kinds of weather. 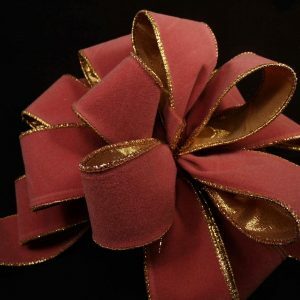 We also have the unwired metallic velvets, which have a metallic backing. 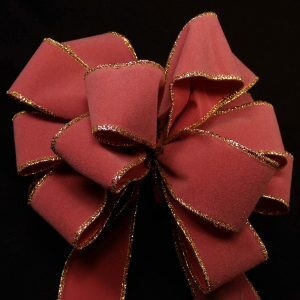 The gold backing adds some fun to your Christmas decorating.